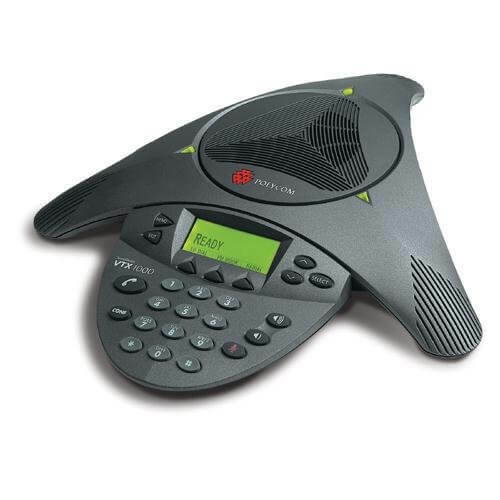 Does your business need a conference phone? Then compare 16 of the best models available on the market today in terms of reviews and prices for 2019. 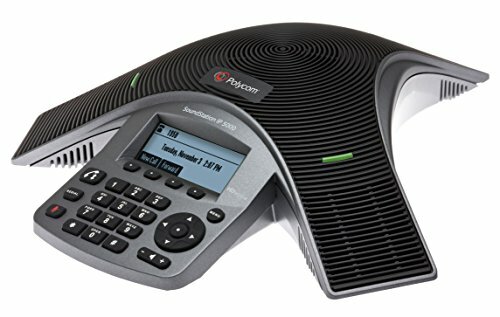 Just be aware that not all conference phones listed below will be compatible with all phone systems. If you’re unsure just check with your phone or VoIP provider. 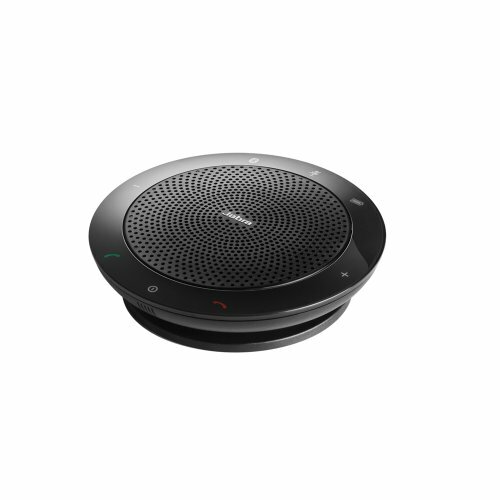 Compact and portable - lightweight design for mobile UC business professionals. Discrete design - premium styling for discerning users. 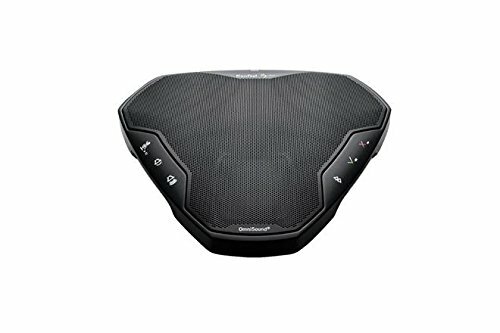 Outstanding communication - Sennheiser voice clarity and echo cancellation for a natural speech and listening experience. 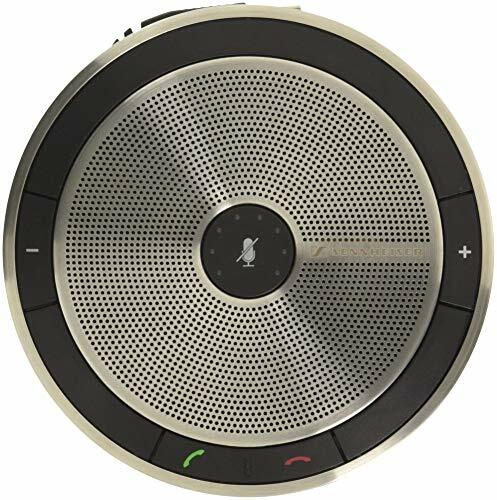 Better audio quality conferencing - replaces PC and mobile speakers and microphones for a superior quality audio experience. 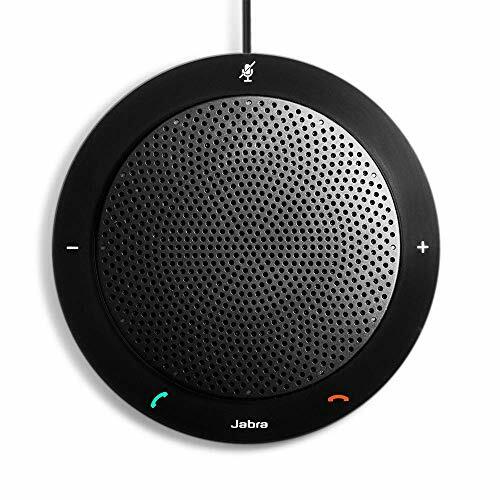 Long talk time - up to 20 hours. Visual battery status - via LED indications. Voice prompts for low battery warning - always sufficient talk time. 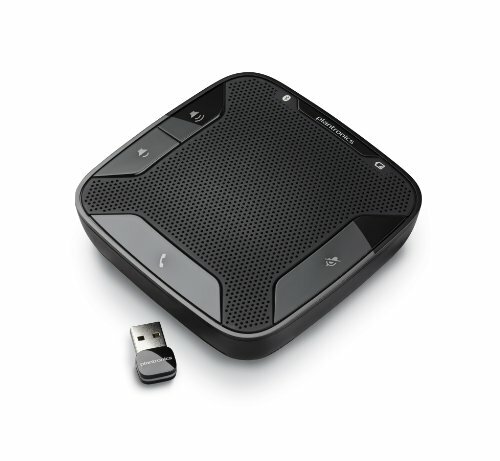 Easy charging - in just 2 1/2 hours via USB cable. Convenience and protection - tailored carry pouch. 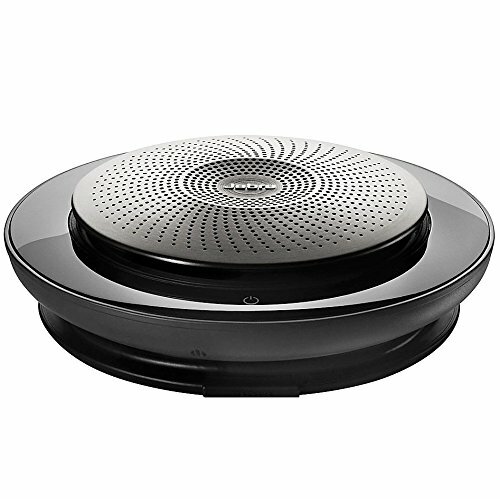 Crystal-clear sound with full duplex thanks to OmniSound audio technology. Simplified Bluetooth pairing and connection using NFC and clear LCD screen displays enabled feature. 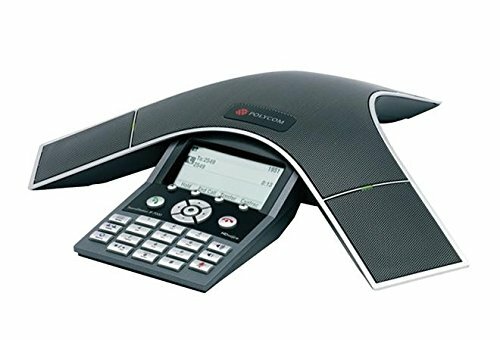 When used with an Avaya IP Office this unit requires a standard Avaya IP Endpoint License NOT INCLUDED (not a 3rd Party License). Set up is easy with integrated power over Ethernet (PoE) and an AC power kit is available for non-PoE environments (not included). 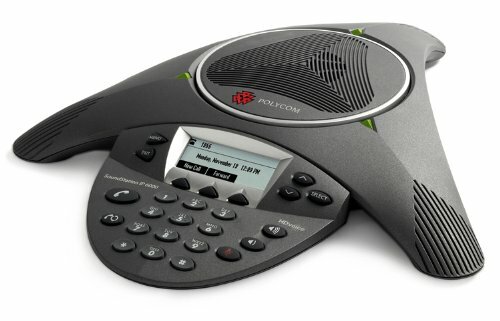 How much do conference phones and systems cost? 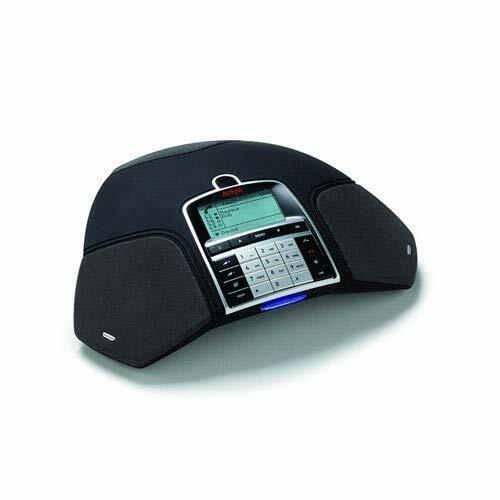 Prices for the conference phones above go from £70 to over £700. 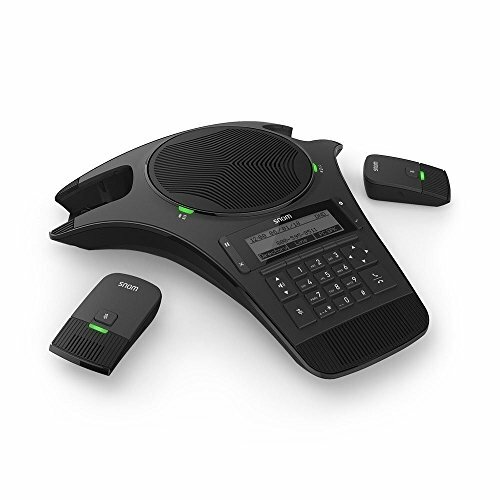 How much you’ll want to pay will depend on your needs and current phone system set-up. 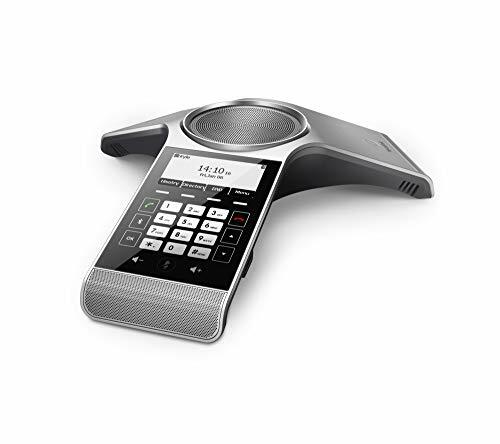 If you use a VoIP system you may also want to check to see whether or not you need to buy a separate conference phone or if you can use an alternative software set-up. 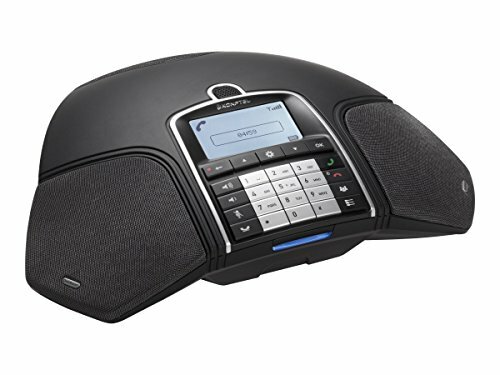 What is the best conference phone? 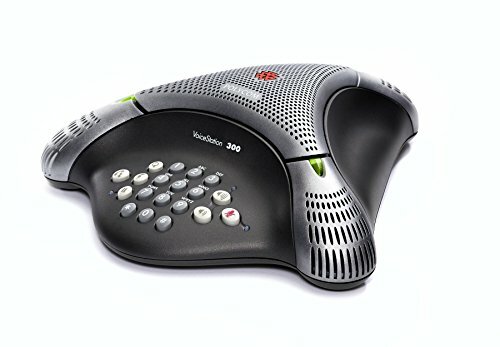 Given, the extreme price range there is no single best conference phone. The best phone will be the one that meets your needs at a fair price. 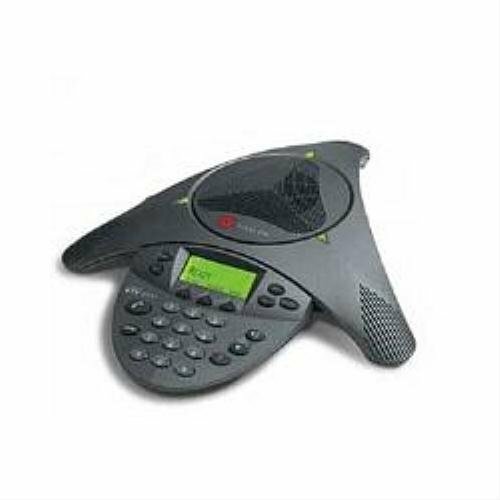 We’ve linked to reviews above so you can read what real people think about each of the conference phone models above. Financial Disclosure: We may be paid a fee if you purchase any of the phones listed above. We may also be paid a fee if you get a quote using the form at the top of the page.